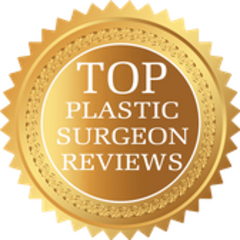 Top Plastic Surgeon Reviews collects, confirms, tabulates, and presents publicly available ratings data on plastic surgeons who are certified by the American Board of Plastic Surgery. 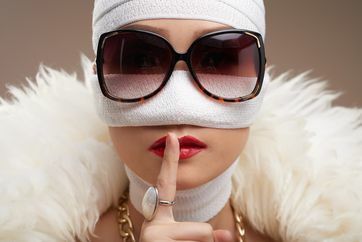 Top Plastic Surgeon Reviews does not accept advertising or sponsorships. Differences between our data and source site data is inevitable because we update our data annually, whereas the source sites are updated each time that a doctor receives new ratings and reviews. So, doctors who receive frequent ratings will find that the number of ratings reported on our site will be lower than on the source sites. The reason that we update annually is because ranking tends to change slowly. So even though a doctor's totals may increase substantially from one year to the next (if s/he receives a large number of ratings), this typically does not translate into a change in the doctor's overall ranking on our site to a significant degree. This site relies upon ratings provided by source sites, and we have no way to verify that the primary sites are accurate or up to date. The source sites generally rely upon self-verification of the people who are placing the ratings and reviews. These source sites may attempt to screen for ratings placed by non-patients, competitors, or other 3rd parties, but they would have no way of discerning this with absolute confidence. As such, ratings and review sites are susceptible to fraudulent posts, both favorable and unfavorable, regardless of the safeguards in place on each review site. Each time we "update" our numbers, we also introduce the risk of making errors because our data is acquired manually. We test the data and occasionally find errors which we manually repair, and we are confident that our data is highly accurate. There remain additional opportunities for errors: 1) Ambiguity sometimes exists between the way in which a doctor's name appears on the American Board of Plastic Surgeons website and on the source sites. As such, searching for a review using a name which is formatted differently can cause our data-collecting staff to mistake the rating for a plastic surgeon as 0 or no entries, when in fact that plastic surgeon may have a valid entry under the same name which is formatted differently. 2) Doctors with similar names may have their ratings numbers mis-assigned on the source sites as well as on our site. 3) Source sites occasionally assign an incorrect (or former) specialty to a doctor, which causes confusion. 4) We sometimes encounter situations in which we have unintentionally omitted a plastic surgeon from this site for one or more of the above reasons. Thus, some doctors who are certified by the American Board of Plastic Surgery and who should rightly appear on this website may not appear at all or may appear with absent ratings or may appear with another doctor's ratings. If you are aware of any errors on this website, please contact us with the following information: a) the webpage URL which contains the error; b) a description of the error as well as a description of the correct information; c) a link to a page on another website supporting or documenting the correct information. For all of these reasons as well as for reasons noted on each page with ratings, low or absent scores do not necessarily correlate with poor care, and this is why we advise our website's visitors to go to each source site for the most accurate and up-to-date ratings and to read the reviews themselves. Advising patients on how to write reviews. 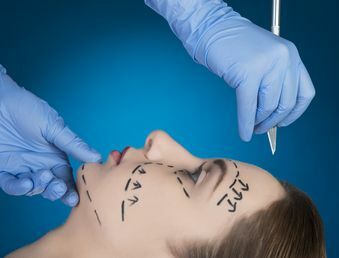 Top Plastic Surgeon reviews may, at its own discretion and without notice, freeze or remove some or all of the ratings of any plastic surgeon whose ratings appear suspicious in nature or origin in the opinion of Top Plastic Surgeon Reviews. 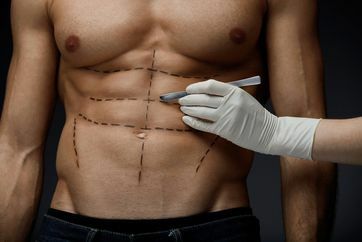 Once this action has been taken by Top Plastic Surgeon Reviews, there is no appeals process. 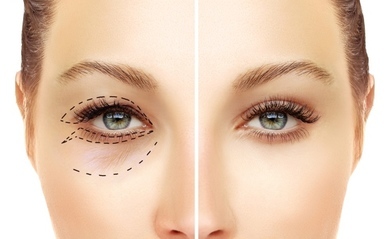 In the event that a dispute arises regarding any plastic surgeon's ratings, whether it be based upon accuracy, timeliness, updates, listing, delisting,Top Plastic Surgeon Reviews collects, confirms, tabulates, and or any other matter, then Top Plastic Surgeon Reviews reserves the right at its sole discretion and without notice to permanently freeze or remove the plastic surgeon whose ratings are disputed. As with suspicious ratings, once this action has been taken by Top Plastic Surgeon Reviews, there is no appeals process.